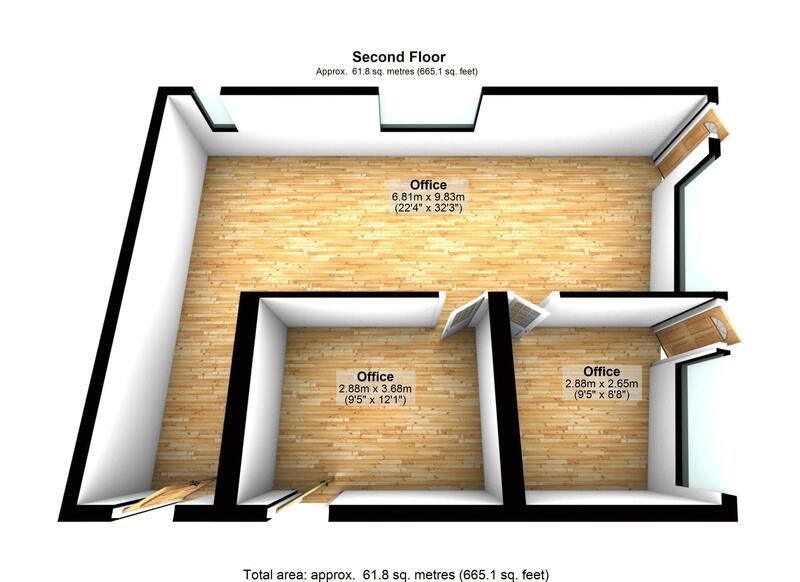 This rectangular office space is ideal, its airy and light. Situated in a prime Town Centre location, Castle Circus House offers an ideal location to base your business from. It offers lifts to all floors, central heating and flexible terms. It is close to several public car parks and the Town Hall & Tax Office. If you would prefer a longer term lease this can be arranged, please ask us for details. This office does include a shared balcony to the rear, air conditioning can be provided for an additional £85 per calendar month. 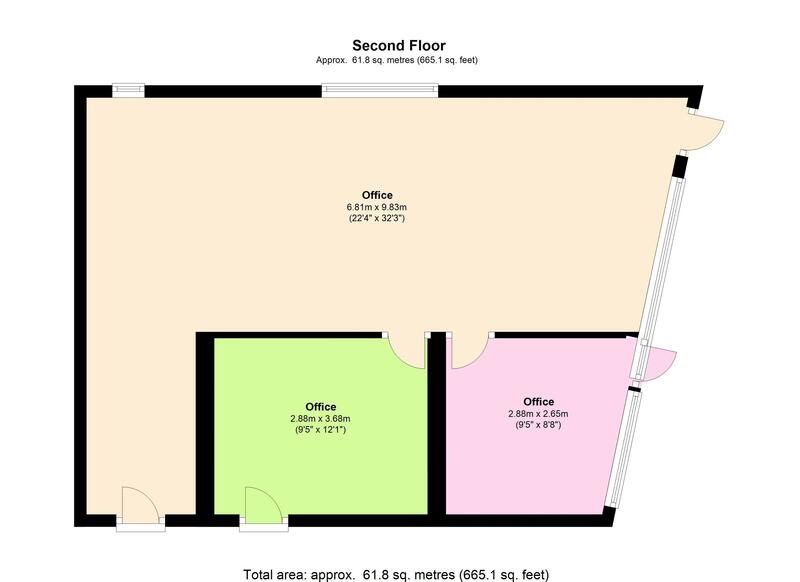 This office can be combined with office 22 to create a larger suite, alternatively it may be possible to rent this office without the internal store room for a reduced rate. There is also a conference room in the building which can be rented out for for half a day and a full day for the prices of £30 for half and £50 for full. There is also a kitchen facility in the building.